Stress in your daily life! 10 o clock to 1 o clock 1+1 Bar event! Extra bottle for every additional bottle! 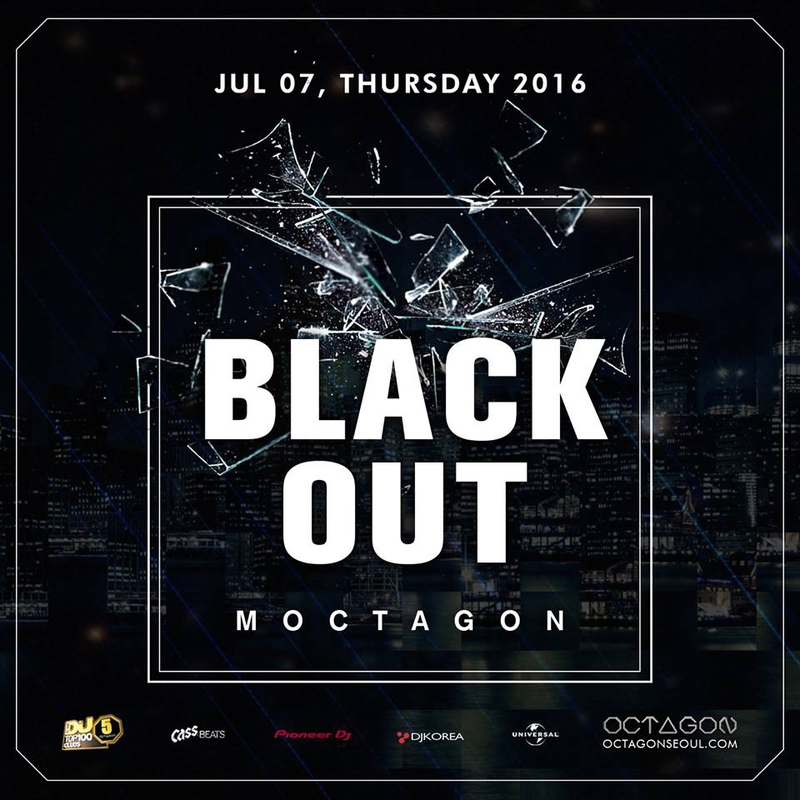 Party to blackout our self, Black Knock Out!